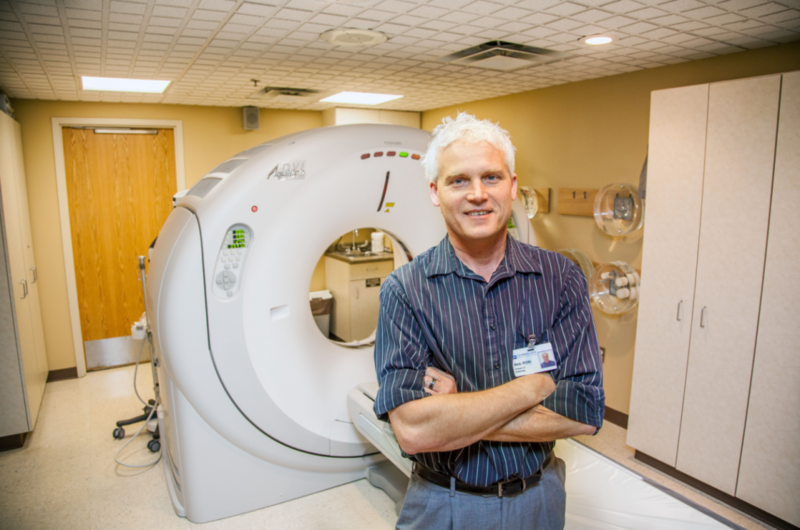 The Cumberland Healthcare Radiology Department offers a complete range of comprehensive imaging services. Using state-of-the-art equipment, our skilled team of specialists provides you with caring, safe and efficient imaging services that are fully coordinated with your medical care. 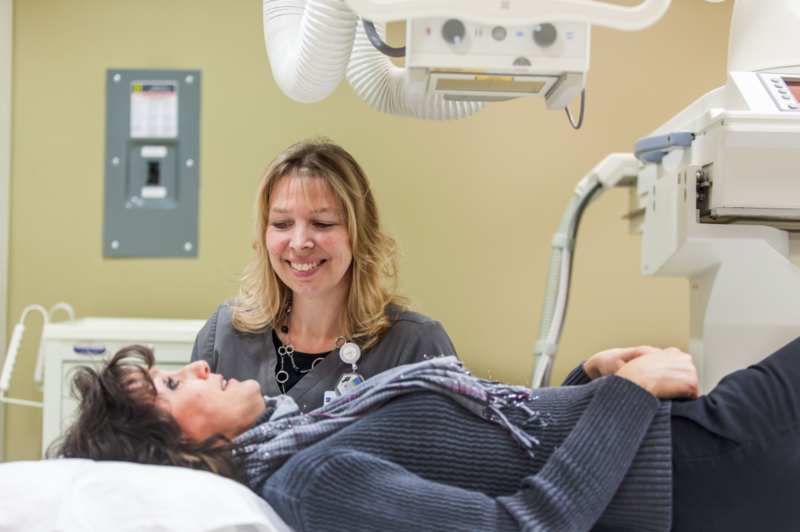 To contact the Cumberland Healthcare Radiology Department, please call 715-822-7390.